October 20, 2017 1:52 pm. THE bookmakers have released their best Caulfield Cup day specials for this Saturday where punters can get better value for their buck. The $3 million feature staying race at Caulfield has attracted a maximum fields of stayers from Australia, New Zealand and Europe, and it’s the European runner for Aidan O’Brien which has been the subject of some big bets from punters. Johannes Vermeer ran a very good race in the Caulfield Stakes last start and punters believe that’s the best form guide for the Cup on Saturday. We think it’s a great chance and why not take advantage of the various bonus bets on offer before placing your bet? Back a horse to win at fixed odds in the Caulfield Cup and you will get your stake matched with a bonus place bet. 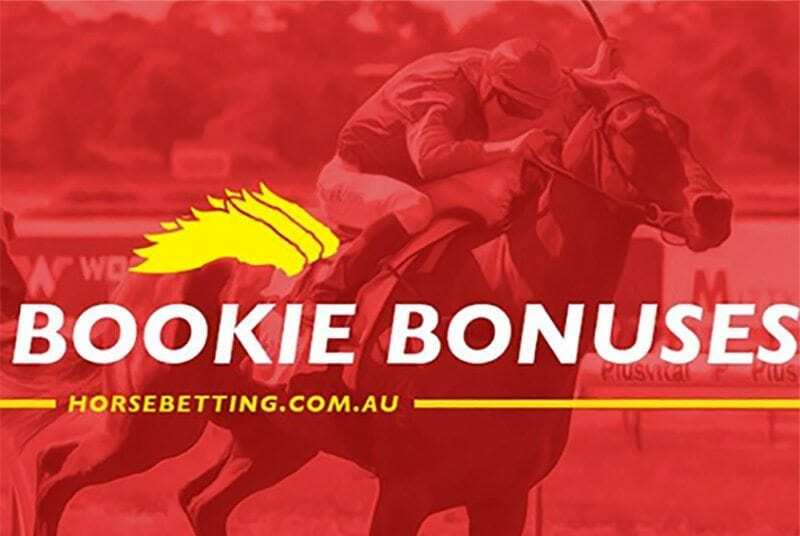 The max bet is $50 which gives punters plenty of value and it’s better to target the horses paying good place money, seeing as the bet is on the house. We think Bonneval is a good place chance for punters. The New Zealand mare is currently paying $2.80 to finish in the first three placings and many punters will likely be placing their win bets on the multiple Oaks winner from across the Tasman. Neds is also running a promotion on the first race of the day at Caulfield. Simply back any runner and if your horse doesn’t win, you will get your stake back (up to $20). That’s another bet on the house from Neds.com.au and it should keep punters happy this Saturday. We have described just how important accumulating CrownBet rewards points can be for punters and there’s some more on offer this Saturday. Have a fixed odds win bet in the first five races at Randwick and Caulfield, and if your horse finishes second or third, CrownBet will give your stake back in rewards points. This offer is available for up to $50 in rewards points and it’s also available on the Caulfield Cup. That’s a total of 11 races that punters can reap the rewards at CrownBet. The quality racing action doesn’t stop on Saturday as Seymour hosts the 2017 Seymour Cup on Sunday. Horses such as Ecuador, Charmed Harmony and Pure Pride line up for the $150,000 prize and CrownBet is catering towards the weekend punters. Place a fixed odds win bet on the first four races at Seymour and if your horse runs second, CrownBet will give up to $50 in rewards points. Unibet.com.au is offering two racing promotions this Saturday which included a bonus bet refund and a best tote deal. Place a win bet on any group race throughout Spring and it will refund you up to $50 (with a racing bonus bet) if your selection finishes second or third. It is also giving punters the best tote odds for any exotic bet placed on any group race this spring. That means punters get the best odds for quinella, trifecta and first four bets during both the Melbourne and Sydney racing carnivals. Getting better odds for exotics can make a big difference and Unibet knows the importance of this.